Financially Intentional is a blog created by Naseema McElroy about personal finance and living life intentionally. 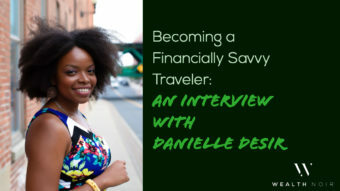 At her site, she discusses how taking control of her finances has enabled her to overcome bankruptcy, divorce and break the cycle of living paycheck to paycheck. Read more about her story below. 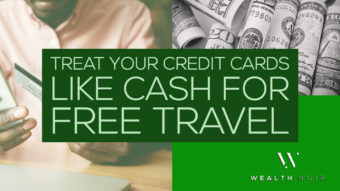 Acquania Escarne of Wealth Noir: I am so glad to speak with you, Naseema, after connecting with you at this year’s FinCon, a conference for personal finance influencers. You have such an amazing story. However, before we get into that, can you tell Wealth Noir readers about yourself? 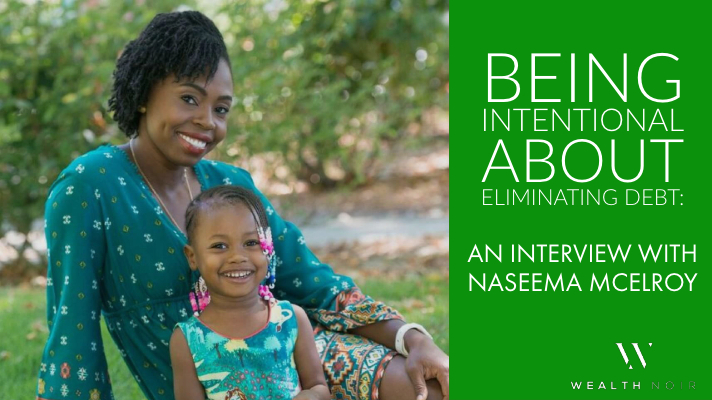 Naseema McElroy of Financially Intentional: Hi, I’m Naseema McElroy, the founder of Financially Intentional, a supportive online community for people at various stages of pursuing financial freedom. I am based in Reno, NV, and when I am not working on Financially Intentional, I work six days a month as a certified obstetrical nurse. WN: With a career in obstetrics, tell us about what inspired you to get started in personal finances? 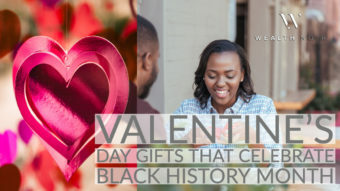 Naseema McElroy: I started off by just wanting to share my story with my friends because I began to feel how freeing it was to have control over my money and to have a clear path to financial freedom. I wished I knew how to manage my money earlier in life, and since I had a system that was working for me, I wanted them to know as well. I started documenting my debt elimination progress through my blog and social media posts. Then, I was asked to share my story publicly on podcasts and other blogs. As I continued to progress on my journey, I shared everything that I learned along the way. I shared the things that worked and failures alike. After two years of producing free content and resources, I launched a group coaching program to help others accelerate their path to financial freedom. 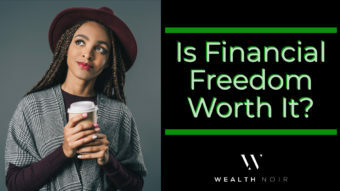 WN: It’s interesting that you mention financial freedom. 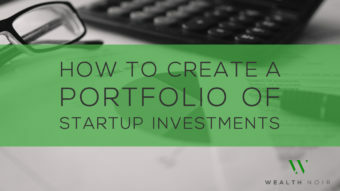 In the personal finance space, we use that term so often. Tell me, what does financial independence mean to you? WN: So tell us, what is your secret to slaying debt? A million dollars is a lot of debt to accumulate. But it’s even more amazing you paid it all off. How did you do it? 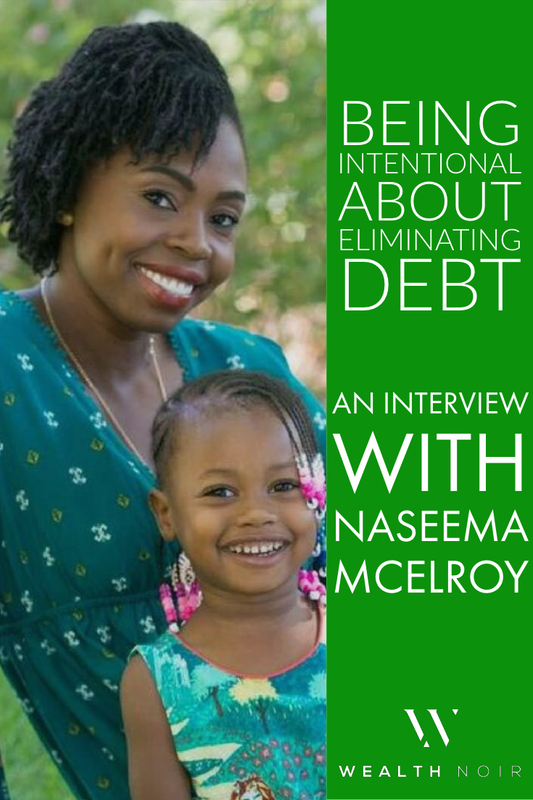 Naseema McElroy: I definitely didn’t start off by thinking that it was even possible to pay off so much debt, especially in two-and-a-half years. I really just wanted to be better with my money and have some financial safeguards in place for my daughter. 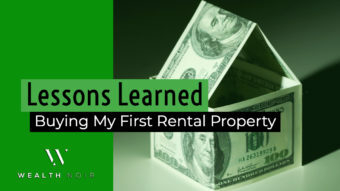 The first thing I did was sell a condo I had since 2004. With that, I was able to pay off the loan against my retirement I took for the down payment on my current house. I also paid off my second car. However, I really don’t count that as the start of my journey. 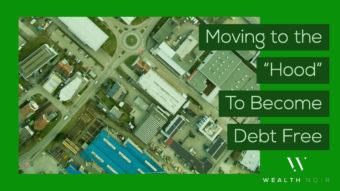 I really started intentionally paying off debt when I discovered [author and money management expert] Dave Ramsey and implemented his baby steps a few months later. Using the debt snowball and zero-based budgeting, I maximized every dollar of my income to pay off debt. I took on roommates to decrease my housing costs, my biggest expense by far. 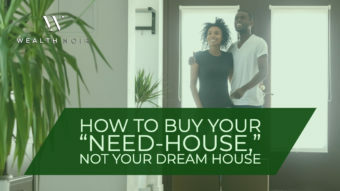 When I got my debt down to around $50,000, after having recently acquired a $30k tax bill and $10k divorce settlement, I sold my primary residence to finish my debt off. WN: You like to call your followers and program participants your tribe. What kind of services or products do you offer to the tribe? Who is the ideal person for your tribe? Naseema McElroy: My group coaching program covers budgeting, rapid debt elimination, legacy building, investing and retiring in 10 years or less. We have weekly live coaching calls and a private Facebook group for accountability. My audience is primarily working professionals in their 30s and 40s that have been taught that in order to be successful they have to go to college and get a high paying job. 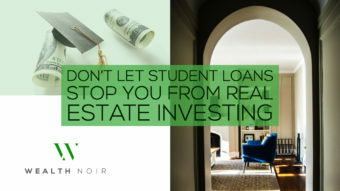 Though they may have accomplished their academic and professional goals, they were never taught about money so they typically are in debt and have little to no savings. They want to do better but don’t know where to start. WN: Can you share what event in your life caused you to want to focus more on your personal finances? What was your “Aha” moment? Naseema McElroy: I made a lot of money but really didn’t have anything to show for it. On the outside I had all the things that made me look successful: the house, the car and the six-figure job. Deep down I was struggling. I wasn’t where I wanted to be and knew that if something happened to me and I wasn’t able to work, things would come crumbling down. It was definitely an uncomfortable place to be in. WN: You truly have an amazing story. Of all the lessons you learned, what is the greatest lesson you want to share with our readers? Naseema McElroy: It’s not about how much you make it’s about how much you save. WN: After your success with your personal finances, what made you want to go into business for yourself? Do you do your business full time? Naseema McElroy: I was just trying to give the people what they were asking for in a way that worked for me. One-on-one coaching would have been too time consuming, and I wanted to be able to maximize my reach. 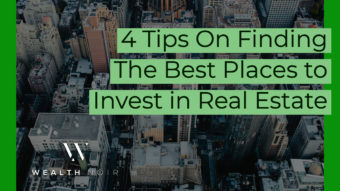 When I got the opportunity to move out of the San Francisco Bay area, to a different state with a significantly lower cost of living, I took it. 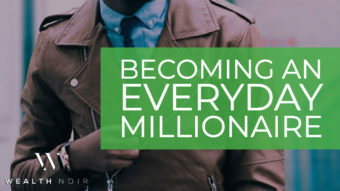 I could cover my expenses by only working six days a month, and I could focus on spending time with my family and scaling and monetizing my business. I still am not 100 percent full-time in my business, but it accounts for most of my working hours. 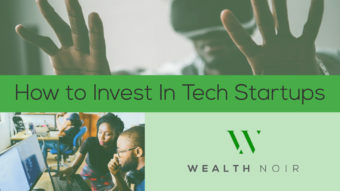 WN: Since you launched Financially Intentional, what is the most common question you’re asked? Naseema McElroy: “How the heck did you pay off a million dollars in debt?” Most people don’t understand how someone can be in so much debt, then turn around and pay it off. People look for ways to say why this would be impossible for them. 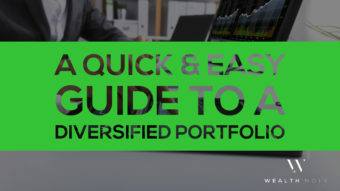 I use their skepticism as an opportunity to show them that there is a least one tool I used to take control of my money that they can implement themselves. Then they can build on that with another action. It’s really about the accumulation of marginal gains. It’s my way of helping people understand how to eat the elephant one bite at a time. WN: Through your course, you have worked with a lot of people now. If you could get everyone to do one thing related to their personal finances, what would it be? Naseema McElroy: Understand what they are spending money on and aim for as high of a savings rate as possible. WN: Most of us were influenced by events that happened when we were kids. Is there a particular childhood memory that helped influence who you are today? Naseema McElroy: I always had to hustle. I worked in my dad’s businesses growing up. Being raised by a single dad, I had to run the household, care for my younger siblings and stay on top of my school work. I knew how to get things done from an early age. I was the go-to braid girl in high school, I bought my first car and always knew how to make money. All through college and grad school I went to school full-time, worked a full-time job and braided hair in a shop on weekends and evenings. This hustle and ingenuity have served me well and when it came to tackling my debt, I knew how to put my head down and get it done. WN: I really enjoyed interviewing you today, Naseema. 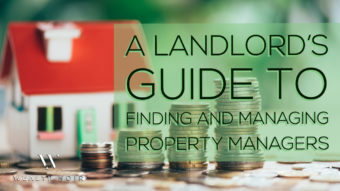 I learned even more about you and your financial journey. Thank you for sharing. Is anything you are currently working on that you want to share with Wealth Noir readers? Naseema McElroy: The most exciting thing going on in my life is bringing my second daughter into the world this January. As of Christmas Eve, I am closing the doors to my group coaching program until next spring. I will continue to support the people currently in the program but only want to focus on them and family for a while. Follow Financially Intentional on Facebook and Instagram for more hands-on advice about how to deplete your depth and live intentionally.